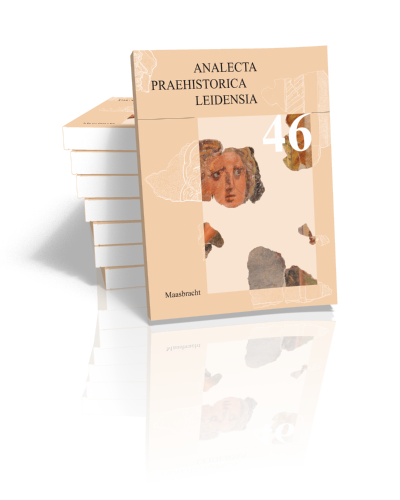 The APL (Analecta Praehistorica Leidensia) is published once a year and showcases the increasingly diversity of research conducted at the Faculty of Archaeology. The APL currently forms a showcase for the faculty as a whole in which all employees can publish their research. 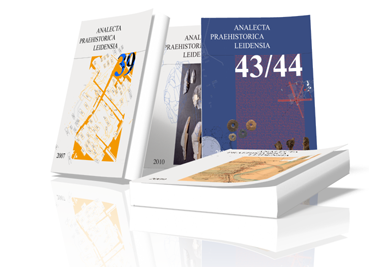 By alternatingly publishing monographs and thematic issues, the editors’ aim is to present the unique regional multiplicity and substantive diversity of the faculty’s archaeological research. 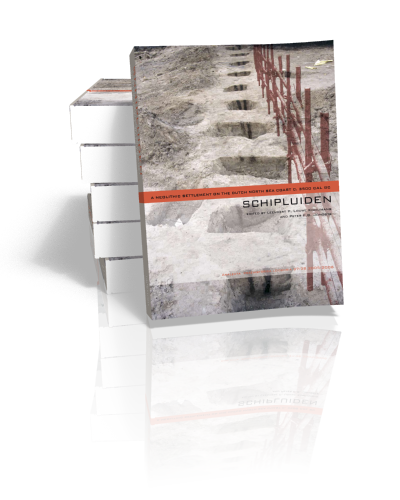 APL is the annual journal of the Faculty of Archaeology, Leiden University. 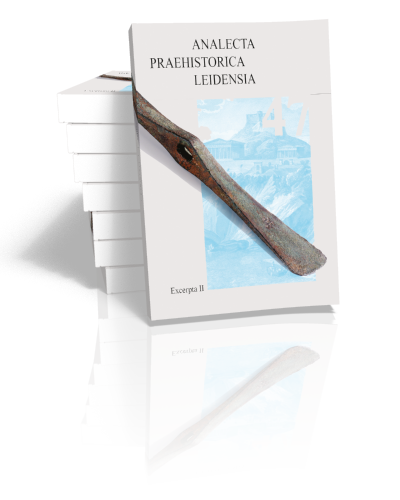 It was first published in 1964 to present the results of the archaeological investigations of the former faculty of prehistory. 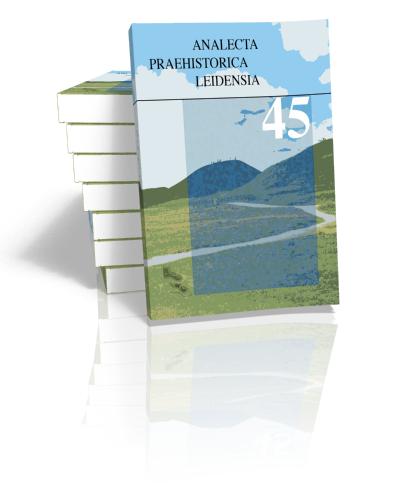 As such it has become an important source of information for those interested in (late) prehistoric studies in northwestern Europe. In recent years the journal has shifted its focus from predominantly site-reports towards contributions which integrate theoretical approaches and archaeological data. Its aim is to publish high quality research. APL is now a platform for all archaeologists in our Faculty, publishing the work of the faculty’s own staff (frequently in collaboration with colleagues from outside the faculty), and its meaning for scientific and social debates. 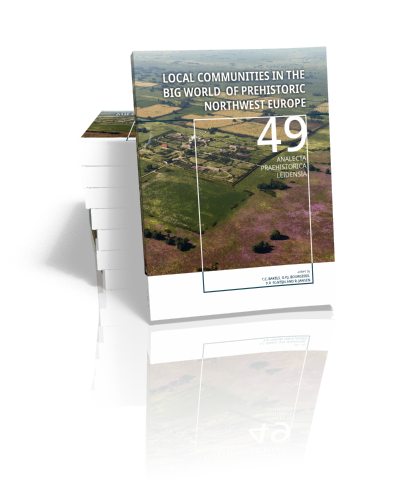 The periods covered range from the Palaeolithic to the present, topics varying from site reports, thematic discussions to modern-day heritage management. All articles are written in English. APL publishes monographs as well as thematic volumes. As of 2018 Sidestone Press is the publisher of this series. We also distribute past editions of the series.